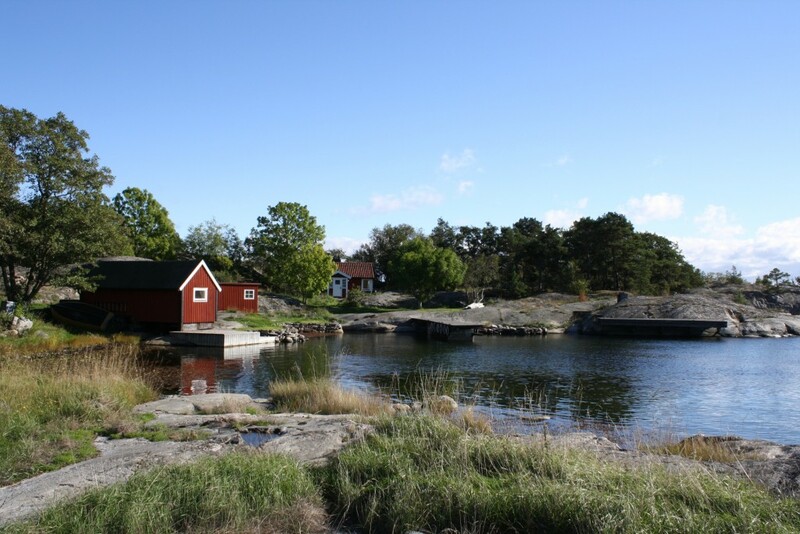 In the peaceful and beautiful bay of Hamnskär, you will find a small cottage that is built right by the water. There is no electricity on the island; food has to be cooked on a gas-stove, and the fridge is driven by solar cells. 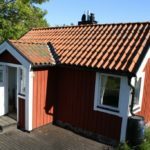 The solar cells can also be used to charge your mobile phone by a 12v outlet There is no running water, so the water, which is of high quality, has to be collected from a water pump located very close to the cottage. 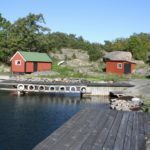 You will also be able to find a sauna in the boathouse. 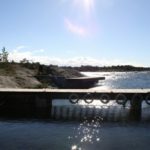 Hamnskär can be rented weekly or per weekend. 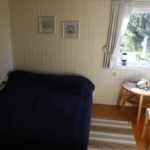 During the period week 23 until week 32 the cottage is only for rent weekly. You are welcome to arrive after 12.00 PM on Sunday and stay until 12.00 PM the following Sunday or after an agreement. 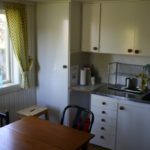 The price for the cottage is 4500 SEK weekly during week 23 to week 32. 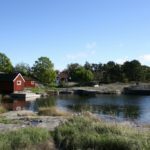 All other time the price is 3500 SEK per week or 1000 SEK per weekend.